Police • Officer shot at woman as she tried to run him over. An officer who fatally shot a woman suspected of armed robberies in Murray and Salt Lake City was legally justified in doing so, according to a ruling issued Friday by the Salt Lake County District Attorney&apos;s Office. 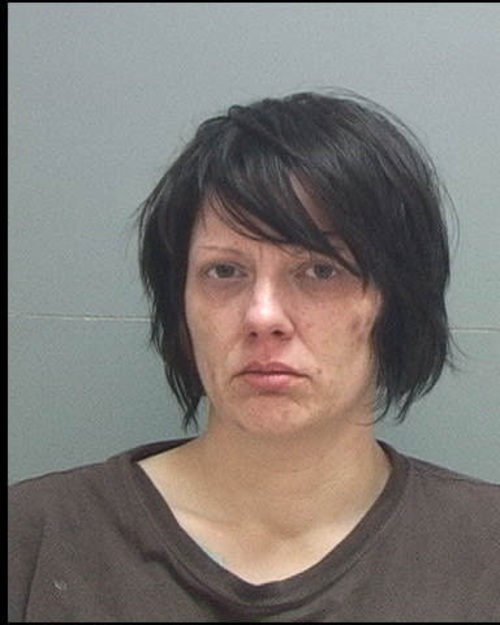 On Jan. 9, South Salt Lake Police officer Joe Sutera shot Kelly Fay Simons when she allegedly attempted to run over Sutera with her pickup truck at the intersection of Belmont Avenue and Lake Street near Liberty Park. A ruling issued by District Attorney Sim Gill states that Sutera fired six times, hitting Simons once in the head and once in the chest. 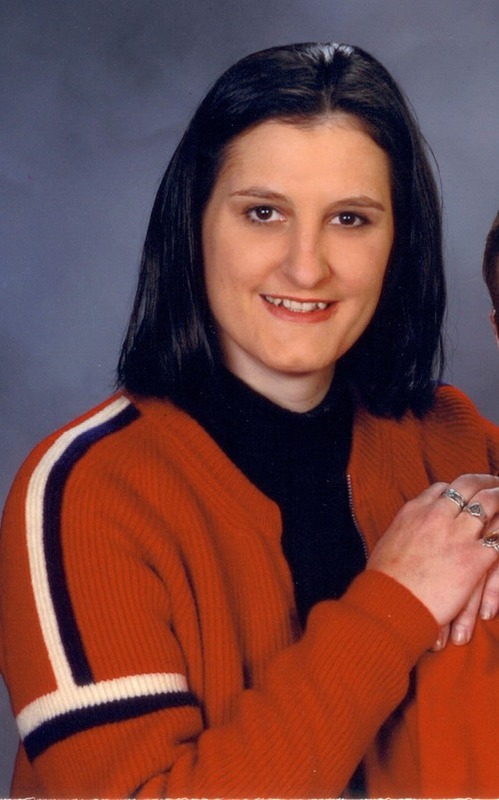 Simons and Sandra Chotia-Thompson were suspects in a string of armed robberies in the Salt Lake Valley in late 2012 and in early January, with Simons believed to be the main perpetrator and Chotia-Thompson as the getaway driver. The Joint Criminal Apprehension Team, a mix of federal agents and local police who chase fugitives and are known by the acronym JCAT, started searching for the suspected bandits as their robberies increased. On Jan. 9, the team, which was under the command of Deputy U.S. Marshal Jim Phelps, located a Mazda pickup truck in the area of 1000 South and 900 East that they believed belonged to Simons. The plan was to wait until Simons left the area in her pickup and pull her over. The district attorney&apos;s report notes that Sutera had reservations about the plan. "Based on the information he received about the subjects, Sutera did not feel that these suspects were ready to give up," Gill wrote in his ruling. "Sutera was also concerned that Simons would exit her vehicle and exchange gunfire in a residential neighborhood." Sutera, who was communicating over the radio with Phelps, was staking out the area until he saw Simons drive away in the pickup alone. He started his vehicle with the intention of following her as she turned to drive north on Lake Street. Then, according to the ruling, Sutera heard a crash and saw that Phelps had rammed into Simons&apos; pickup to box her in. Phelps had his red and blue emergency lights flashing. Sutera then got out with his pistol drawn and shouted at Simons to surrender. She turned around, and the two made eye contact. The report states that Sutera yelled at her again, warning that he would shoot if she didn&apos;t stop. Sutera reported that Simons then drove the pickup in reverse toward him at a high rate of speed. The officer moved out of the way and fired. Chotia-Thompson was arrested several hours later. She has been charged with one count of first-degree felony aggravated robbery. A preliminary hearing has been set for March 14 in 3rd District Court. Just four days before the fatal shooting, a Murray officer exchanged gunfire with an armed robbery suspect believed to be Simons. Officer Sean Malouf was searching for two suspects in a holdup of Scaddy&apos;s Restaurant near 5430 South and 900 East when he found the suspect, disguised in a top hat and a Groucho Marx disguise made up of a fake nose, mustache and glasses. The robber ran to a car believed to have been driven by Chotia-Thompson, and Simons fired at Malouf from over the top of the vehicle. When the vehicle wouldn&apos;t start, the two escaped by running to a nearby neighborhood and allegedly stealing a car at gunpoint. No one was injured in the shootout. In February, the Salt Lake County District Attorney&apos;s Office found that Malouf was justified in the shooting. "All that information gave Sutera reason to believe that she may be armed with a firearm on this occasion, that she would use it against him or the other officers as she was attempting to flee and that Simons continued to pose a threat of death or serious bodily injury to others if she was not immediately apprehended," Gill wrote.